Frank Mellish, who is, according to the High Court ruling awarding the injunction, an Australian in his late 50s, had informed the firm’s senior partner by email that he intended to “share my impressions of the current culture” and would be citing three examples of this alleged culture in future interviews with the media. These were referred to in the ruling as “the Munich Incident”, “the NY settlement” and “the London Settlement”. The ruling of Mr Justice Warby concluded that as a former employee, Mellish was still bound by obligations of confidentiality and that his proposed revelations would breach that because all three examples were “matters that involve what the claimants [Linklaters] say is confidential information relating to partners and/or employees of the firm”. The injunction prevents specific disclosure of information and the identity of individuals relating to the three examples as well as “internal discussions within Linklaters as to their public response” in relation to any of the three examples. 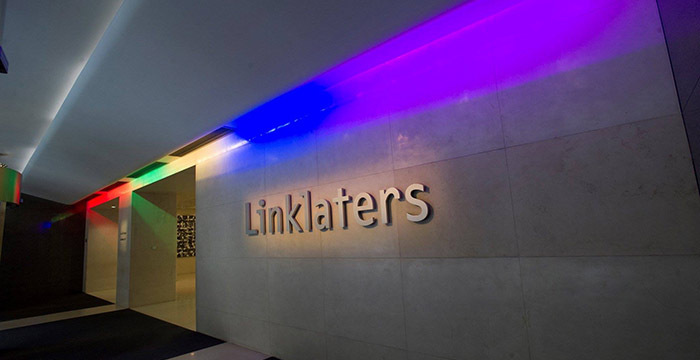 However, the ruling also stated that Linklaters “did not seek to restrain [Mellish] from publicising in general terms his “impressions of the current culture” at Linklaters. Mellish, who had also been on the firm’s executive committee, had his employment terminated with the firm last June and was to receive six months’ notice and a “substantial” additional ex gratia payment. His last payment from the firm was on 11 January 2019 and on 23 January he emailed the firm setting out his intentions. His motive for informing the firm ahead of any revelations was, according to the e-mail, “to allow Linklaters to prepare for the questions from the media”. The current whereabouts of Mellish is unknown and he did not appear at the hearing or have any representation.